Since 1993, IWQoS has served as the premier annual workshop on Quality of Service, providing an international forum for the presentation and discussion of cutting edge research in the field. Since 2013, IWQoS has become a symposium based on its past success. IWQoS 2014 will continue to be a full-scale symposium for the community of Quality of Service. The 2014 edition of the IEEE/ACM IWQoS Symposium will be held on May 26-27 2014 in Hong Kong, China. The conference is also supported by K. C. Wong Foundation. June, 2014: Photos of IWQoS 2014 available! 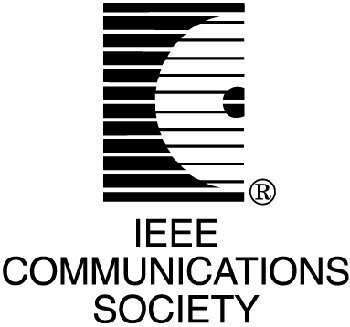 April, 2014: Online registration for ACM/IEEE IWQoS 2014 is now open! October, 2013: IWQoS CFP announced. Questions regarding paper submission or the conference should be emailed to program co-chairs.